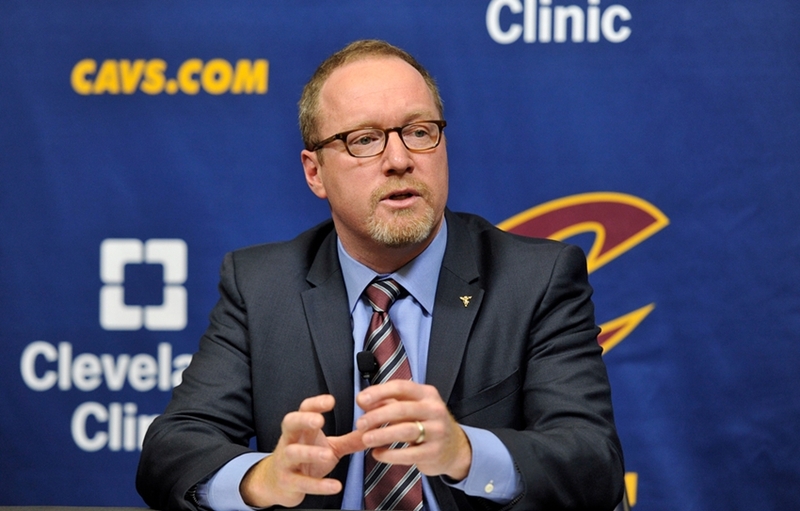 Former Cleveland Cavaliers GM David Griffin has agreed in principle to join the New Orleans Pelicans’ front office, according to ESPN’s Adrian Wojnarowski. Although his exact job title is still in the works, Griffin will oversee the front office for the Pelicans. He was the general manager in Cleveland when the Cavs won the 2017 NBA title led by LeBron James. 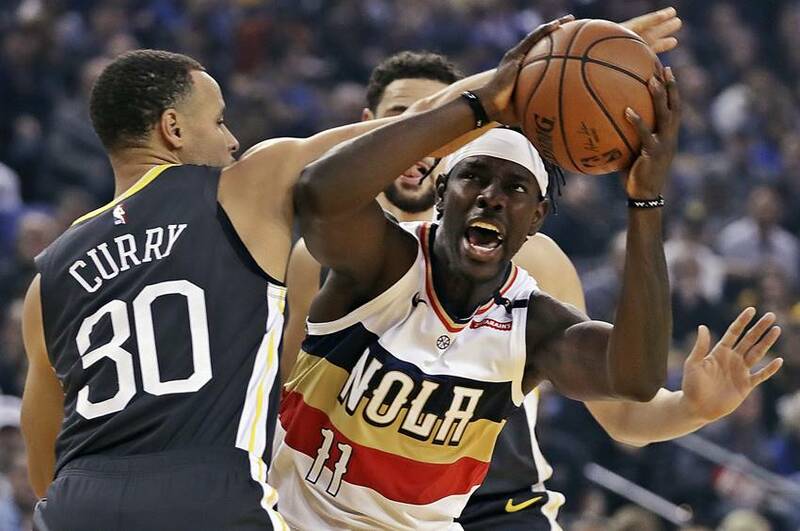 Current Pelicans’ interim GM Danny Ferry, Houston Rockets assistant GM Gersson Rosas, Brooklyn Nets assistant GM Trajan Langdon, Washington Wizards interim GM Tommy Sheppard and Golden State Warriors assistant GM Larry Harris were also reported among those under consideration. The 46-year old Griffin will handle player personnel, replacing Dell Demps who was fired by New Orleans in mid-February.